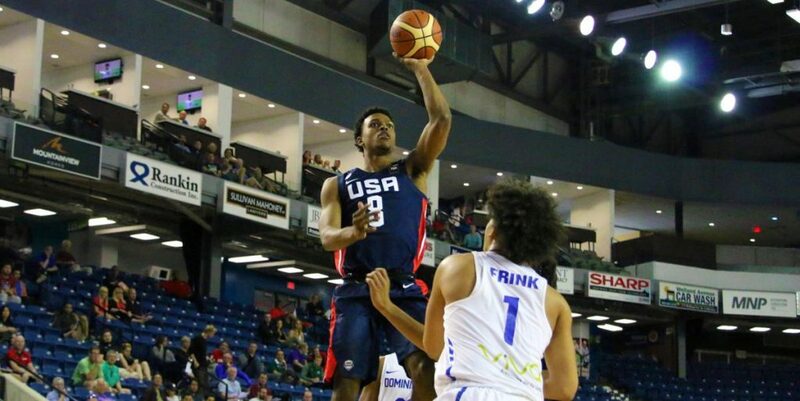 Josiah James spent years of his life being recruited to come to a school for basketball. Now, he’s the one doing the recruiting. 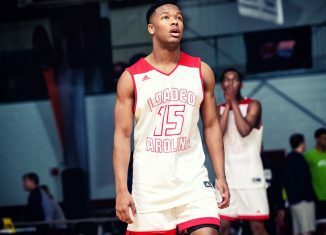 The five-star guard out of Charleston, South Carolina signed with Tennessee during the fall signing period in November, and he’s hoping to accomplish some big things while he’s a Vol. 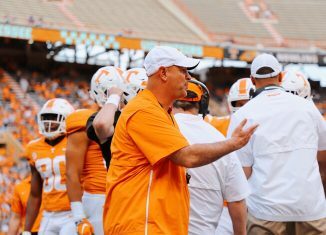 In order to do that, though, he’ll need some help around him, and he’s doing his best to try and get two of Tennessee’s top players on this year’s roster to return for their senior seasons. 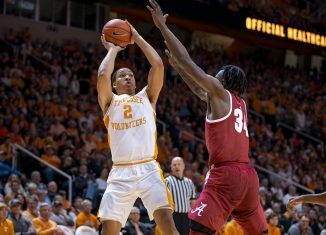 Point guard Jordan Bone and forward Grant Williams both finished off impressive 2018-19 campaigns for the Vols this season. Williams was named the SEC Player of the Year for the second-straight season, and he earned First-Team All-American honors as well. Jordan Bone was selected as a Second-Team All-SEC guard and finished this past season with the second-most assists in a single season in school history. According to James, he wants both of those players to come back next season in order to try and win a national championship. James is projected as a point guard for Tennessee, but at 6-foot-6, 200 pounds, he could play a variety of roles. 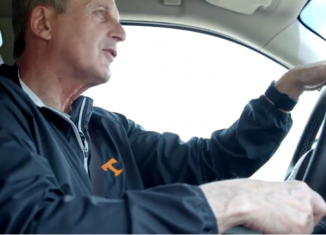 James has the skill set to be a point guard, a two-guard, or a small forward for the Vols. If Bone stays, James will likely split time as a ball handler while playing any role he can whenever he and Bone are on the floor together. It’ll help both of those players out if two-time SEC Player of the Year Grant Williams comes back for another season, too. 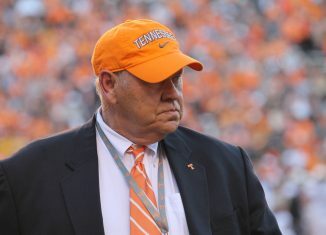 Williams was a crucial part in James’ recruitment to Tennessee. 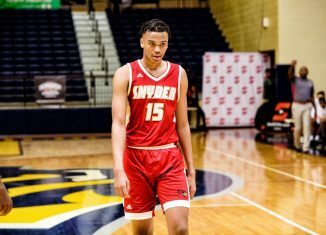 The Charlotte, North Carolina native hosted James when he visited the Vols on his official visit last fall, and the two have formed a relationship. 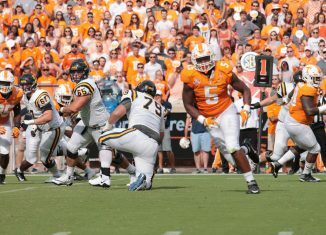 Williams’ pitch to James also seemed to include the indication that he would be back for a fourth year with UT. 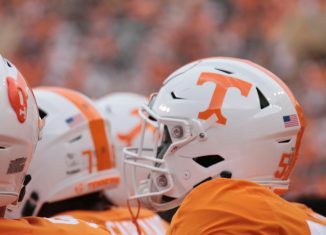 Now that Tennessee’s season is officially over, both Williams and Bone have big decisions to make about their future. Both would likely be drafted into the NBA in the 2019 draft, but another year could potentially help their stock. That also means another year for potential injury, though. It would also give Williams and Bone another shot at a national title, something that eluded them this season. 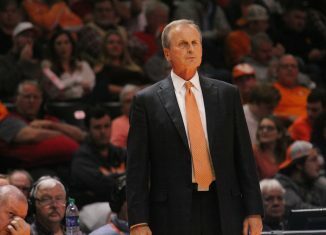 The Vols were eliminated in the Sweet Sixteen thanks to a loss in overtime to Purdue on Thursday night. 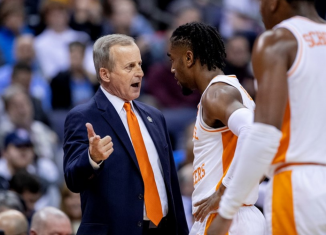 Tennessee’s team finished tied with the 2007-08 squad for the most wins in school history, but they fell just short of breaking that record and making it to only the school’s second Elite Eight ever. 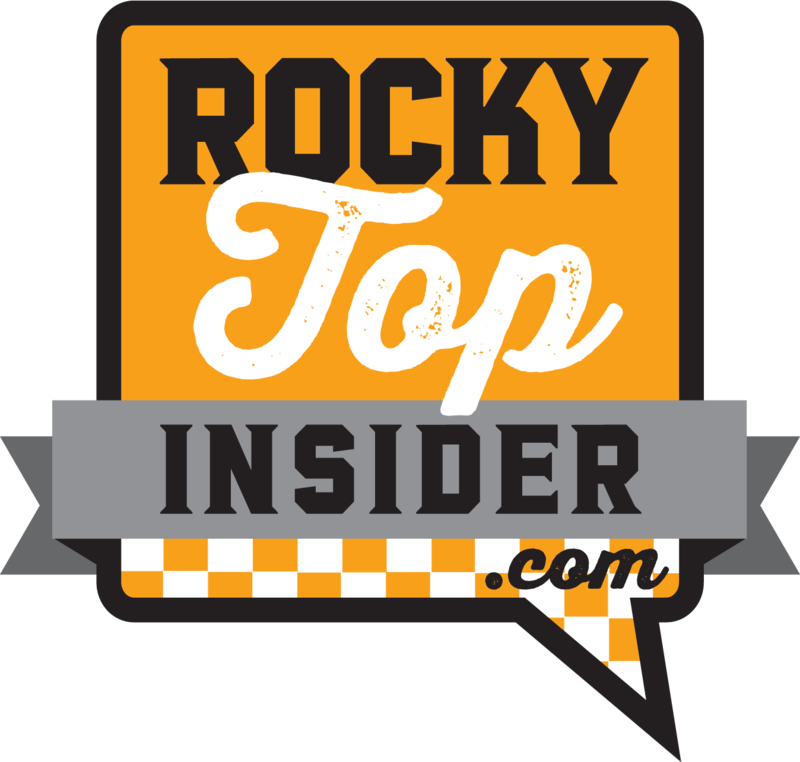 With James in the fold for next season and with Lamonte Turner, Jordan Bowden, John Fulkerson, and Yves Pons all set to return, Tennessee has a solid core for next season. Former four-star power forward D.J. 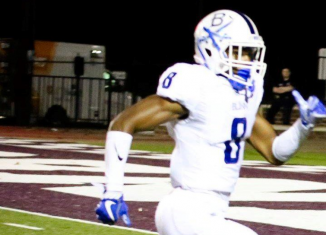 Burns redshirted this past season and will be ready to go for next season as well. But that roster would be further bolstered if either Bone or Williams returns, and it would remain one of the best collection of players in the SEC if both return. James will bring some star power to a roster that didn’t have much initially but has been developed into stars over the last couple years. James is rated as the No. 16 overall player and No. 3 combo guard according to the 247Sports Composite rankings. 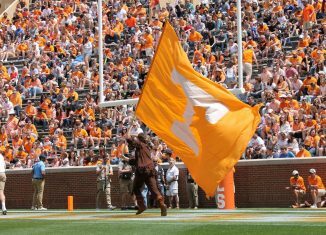 He’s only the fourth five-star to ever sign with the Vols, and he’s only the seventh McDonald’s All-American in the last 35 years to sign with Tennessee.